The Cisco router lab is one of the most difficult labs to build because it touches on so many different pieces of equipment. When you are building your Cisco CCNP lab, it is pretty easy as three Cisco routers and three Cisco switches will put you in a pretty good position at a pretty reasonable price. Definitely a lot less then the price of attending a Cisco CCNP training class and you get to keep the equipment to practice on for as long as you like. When building a larger Cisco router lab for things like the CCIE, you concentrate on one particular discipline such as Security, Voice, Storage or Routing and Switching so you only have to purchase Cisco equipment for that area of expertise. Now with building your Cisco router lab, you should consider four different technologies within networking. The technologies are aligned to the CCNP curriculum. Routing, which is basically advanced routing concepts extending everything you learned in your Cisco CCNA training to the next level. So will require several routers to complete most your lab. Switching, which also extends on what you learned in your CCNA training from a Cisco Switching perspective adding in new concepts such as Layer 3 switching and QoS to a greater degree. This area really gets into the nitty gritty of Cisco Switching and thus requires some of the higher end, more expensive switches, such as a 3550 or 3750, that are capable of Layer 3 switching. Additionally in a perfect scenario, you will need multiple of these Cisco switches to complete your labs and really get the full experience of the topics. Finally we have troubleshooting which covers how to expand your current enterprise network to remote sites and teleworkers with a focus on configuring VPN client access and securing the remote access methods. 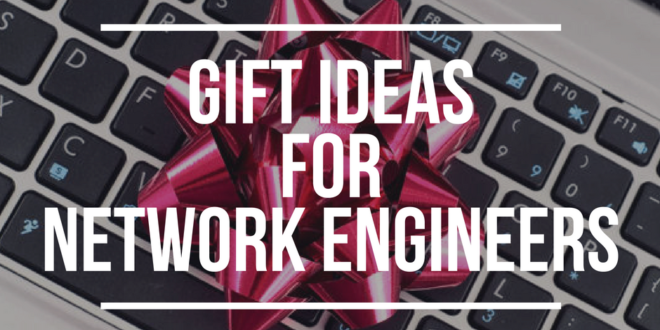 Many of these concepts can be accomplished on the Cisco routers you purchased for routing, but the possibility of adding in a VPN concentrator or PIX firewall is nice, but not an absolute requirement if you are on a tight budget. Much of this is applied to voice packets which is time sensitive packets that require QoS attention. In this module you will also be reviewing basic wireless security setups. So much of the QoS items will be exercised on the Cisco routers you purchased for the BSCI track and the Cisco switches you already purchased for the BCMSN track. So now you see that to a large degree, you will be able to use the equipment in the first two modules to support the concepts in the last two modules. 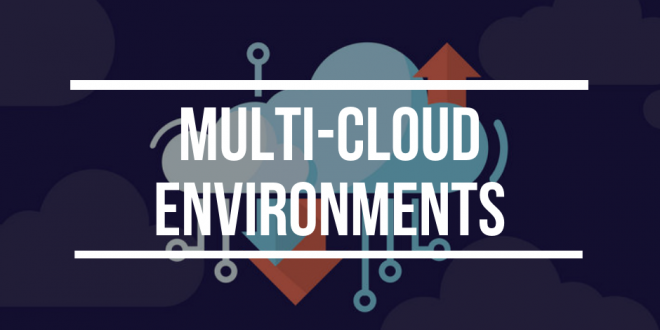 We try to strike a balance between the amount of equipment, price of the equipment and labs that can be performed as most people do not have the budget to go out and spend $30,000 to cover every single concept that is presented in the Cisco CCNP curriculum. So that is what makes it so difficult to build a Cisco CCNP lab at a reasonable price. Now that you have an idea of what you are looking to accomplish in your Cisco CCNP lab from an equipment perspective, let’s see how we might approach this. If you are not real strong on the features, pros and cons of the various routers, you may want to review our Cisco CCNA lab suggestions. Not only are there suggestions on building a Cisco CCNA lab, but we also cover many of the features and pros and cons of the various Cisco routers and Cisco switches. 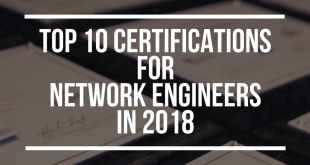 Now if you are only just beginning your Cisco certification studies looking to obtain your CCNA, but are looking ahead to your CCNP, I applaud you! 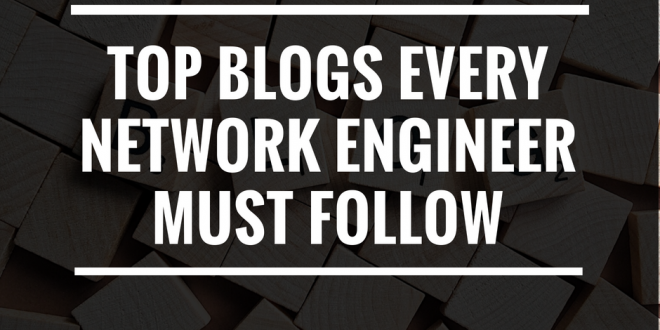 Network engineers must be able to sharpen their skill set of planning ahead of capacity. In this case, you are planning ahead for your Cisco certification career. So if you are at the Cisco CCNA level and are ready to purchase a CCNA lab but you want to make sure it scales well to your future Cisco CCNP studies, well then look at our Cisco Advanced CCNA/Starter CCNP kits. These were developed to give you the best experience possible from a Cisco CCNA perspective with the understanding that this kit will be used as a seed for you CCNP kit. All of the items in this kit will be able to be utilized in your Cisco CCNP lab so you will not be wasting any money. As with most things in the world, the more you pay for the kit, the more features you will get to play with in your Cisco lab. These Advanced CCNA/Starter CCNP kits are great if you do not have all the money for a full blown CCNP kit now or if you are 100% sure you will want to continue on to the Cisco CCNP certification. But then again, who doesn’t want to progress in their career? 12.4 IOS is a requirement for the routers. Says who? Why can’t I use 12.3? Well, I guess you can, but when it states on the CCNP exam page that you should be using 12.4, I tend to listen to Cisco since it is their test and they get to modify it at their discretion! So what does that mean to you? 2500 routers and the normal 2600 routers cannot support 12.4. So if you have the budget, jump right to the 3640 or 2600XM series routers for your CCNP lab. They are the two most economical routers that will support 12.4. The 3640 is a modular router that comes with no built-in Ethernet or serial ports, but has 4 network module slots you can put various Ethernet, Serial and Voice cards into. 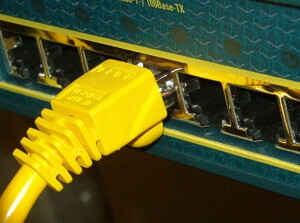 The 2600XM series has one open network module slot and two WIC slots. The nice thing about the 2600XM series is that it has a built-in 100mb Ethernet port! What Can I Do With My Old 2500 or non-XM 2600 routers? Even though Cisco states that the new CCNP exams are based on 12.4, that does not mean that you have to throw out all of your 2500 and/or non-XM 2600 routers and start from scratch. We can incorporate them into your new CCNP lab environment. However you must realize that you may not be able to see every feature work on each router since some of you routers may be running 12.3 and other 12.4. The old saying that you get what you pay for is applicable in this situation. The larger your budget is, the more features you will get. It is just like buying a car. The more money you have, the more bells and whistles you get. Why Do Your Kits Mostly Have 3640s and 2600XM Routers? We have included the 3640 routers are they are the most economical way to build out your 12.4 lab supporting IPv6 and SDM. To support IPv6 and SDM you must have 128/32 on each of these routers. Since these are the two waves of the future and they are on the tests, you should be able to perform labs incorporating each. Another great question! The more the better! Actually, we need to make it complex enough that we can see routes propagate, DHCP relay agents working, load balancing, route summarization, different OSPF stub types, Frame-Relay, IS-IS Intra-Area vs Inter-Area addressing, multi-casting, BGP groups and IPv6 on a dual-stack router. Wow, that was a mouthful! 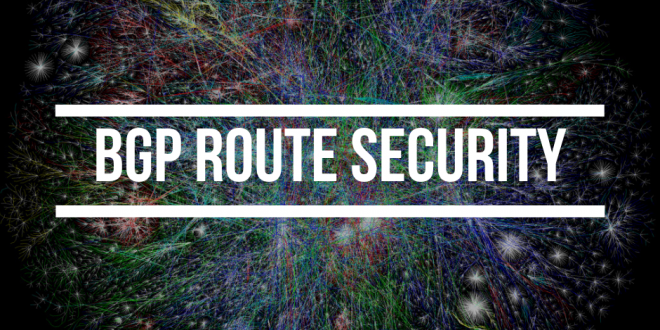 So more than two or three routers is a safe assumption to build your CCNP lab. We like to see about 8 routers in your lab. You can see the available CCNP labs we offer to review the specific Cisco models. Our Premium kit will match our lab courseware very well. The Standard and Economy kits will match closely and you will be able to comprehend most of the concepts by running the commands on the equipment you have even though it may not exactly match up to the labs you will be performing. So if you can only afford one of those kits, don’t worry, you will still get tons of great experience from those kits! 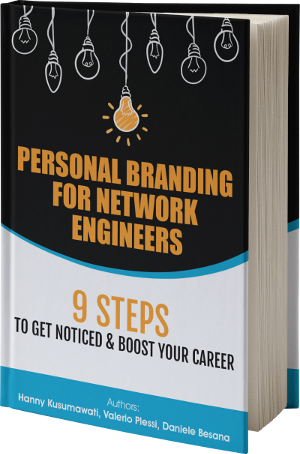 *Note, some people ask to be able to perform every concept that is covered in the book. That is not realistic for most customers who are self studying as this will cost well in excess of $20,000 per person. How Many Switches Do I Need? We think four switches is a pretty good number for your CCNP lab. 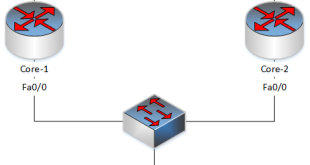 That gives you the ability to configure various scenarios which require multiple switches such as trunking in multilayer switched networks, multi-casting, QoS, VTP concepts such as pruning, creating loops and suppressing them with STP, controlling root bridge elections, multiple spanning tree environments, UplinkFast and BackboneFast, EtherChannel and Layer 3 through 7 switching. Two Layer 3 switches plus 2950 switches seem to work pretty well which being cost conscientious. Wait until you get to BCMSN exam as this is a cool concept. This is a switch that can also do routing! So no need to bounce the traffic out of the switch, to a router only to have it sent right back to the same switch because the destination is on a different subnet. These switches will route that traffic within the switch and save precious bandwidth and time! We find that in a perfect world, you will have two of these switches, but you can get by with one. This way you can see how they communicate, trunk together and such. Can You Give Me A General Idea Of The Lab Environment? That will slightly change as per the kit you purchase. However in following the labs you will for the most part have a frame relay switch interconnecting four different areas in which summarizations can happen. What Is A Terminal Server Router And Why Do I Want One? A very nice to have is a 2509 or 2511 access/terminal server router. This way you do not have to keep moving the console cable from router to router as you are configuring them. You can access all your routers and switches via the terminal server and connected octal cable. This is not going to function in your lab, but it is nice to have to make your lab much easier to use. 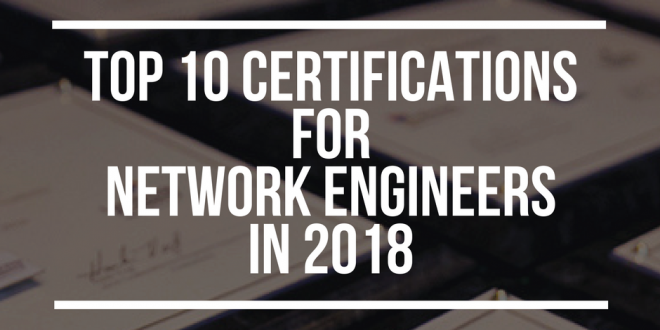 If you already have your Cisco CCNA certification, the above should have made a lot of sense to you. Also congratulations on your CCNA! You should have a very good grasp on the different features of the various Cisco routers and Cisco switches. Now you will just need to know what Cisco routers and Cisco switches you need to purchase to build your Cisco CCNP lab. Well, we have four main Cisco CCNP labs available for you all at different price points. As mentioned before, the more you spend, the more bells and whistles you will be able to experience in your Cisco CCNP lab studies. We tend to prefer the Cisco Press books to accompany our Cisco CCNP labs. Who better to get this information from than straight from Cisco? The Cisco Press books come with full blown labs for the BSCI and BCMSN modules. We follow pretty closely the lab topologies presented in the BSCI and BCMSN books. This is because you will then be able to follow the accompanying labs. Now you must understand that to follow their labs exactly, you would have to spend easily twice as much as we are charging for any of these kits. So from our experience we have modified the kits with some less expensive Cisco routers and Cisco switches that will cover a majority of the concepts in the labs. Again, the more you pay for the kit, you will be able to experience more of the concepts. Also from our experience we determined a way to reduce the price of the kit was to remove some routers that were there primarily just to make the lab environment more complex by adding extra routers which thus introduced additional routes. Well when we are trying to keep things on a tight budget, we don’t see the need to have three extra routers, all the Cisco modules and cables just so we can see a few extra routes in our tables. It would be one thing if these routers were $50 each, but when you take into consideration the router, the module, the cables and such you can easily be adding $1,000 or more to the price of your kit. When in essence much of that information is going to wind up in a route summarization anyway! So again, we have to look for the most bang for the buck in building these kits. As mentioned before, the Cisco CCNP lab is probably the most difficult to build because of all the different technologies it touches. But there is a light at the end of the tunnel! You will be able to use all these pieces of equipment in your Cisco CCIE lab so they will not go to waste! Especially with the CiscoKits Trade-Up program which enables you to upgrade your Cisco routers and Cisco switches you purchased from CiscoKits. Please see the Trade-Up Program for details. But since you have most of the CCIE equipment already, you are well on your way to acing your Cisco CCNP exam and then conquering your Cisco CCIE certification. 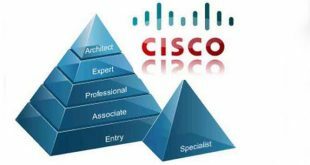 Cisco Kits is a leading provider of http://www.ciscokits.com – CCNA, CCIE and CCNP Cisco training courses and equipment. For more information on certification and education, visit then online today. I'm glad you liked the article! The main thing you want to consider when giving your friends access to your home lab is overall security to your network. Opening up parts of your network to the public internet means you need a way to lock down and police this access. The best way to do this would be with a firewall. A small Cisco 5505 you could be perfect for this but it may not be within your budget. You can create dmz segment where the lab would be located. This will allow you to protect your home network but still allow access from the public internet only to the dmz. Then open access only to one or two source ip addresses (your friends) while continuing to keep your network secure. Smoothwall is open source firewall software that does an amazing job and is very easy to configure. 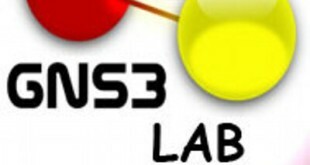 Have you tried gns 3? You can add a bunch of routers to augment your existing lab. Its fantastic. I have several posts here on the site on how to install it and get it running. Thank you Joe, for your information. I am building my own CCNP lab. Currently I have 1xcisco 2621XM , 2xcisco 2610 , 1xcisco 3620 routers and 2xcisco catalyst 2950 switches. but all the routers are below 12.4 version. Could somebody give me idea that these stuffs are sufficient for my CCNP study ? I have 2610 router with IOS 12.0 version. Can i update to 12.4 without any payment ? You will need a smart net account for your router in order to download a different IOS. As long as that is in place you should be fine.